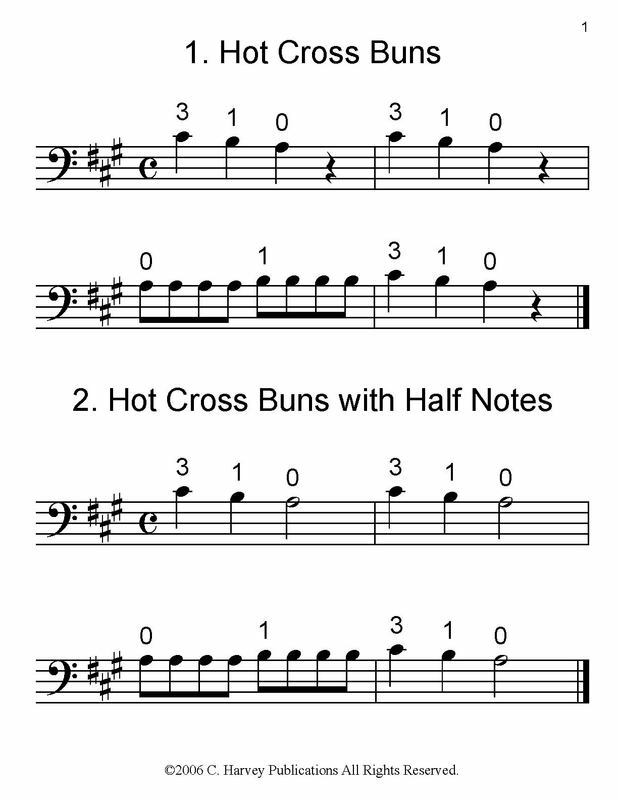 The Hot Cross Buns Book for Cello uses fifty variations on the famous song to teach basic finger patterns and rhythms on the cello. ​The book is especially useful as a training tool for very young beginners, with large notes and finger numbers. 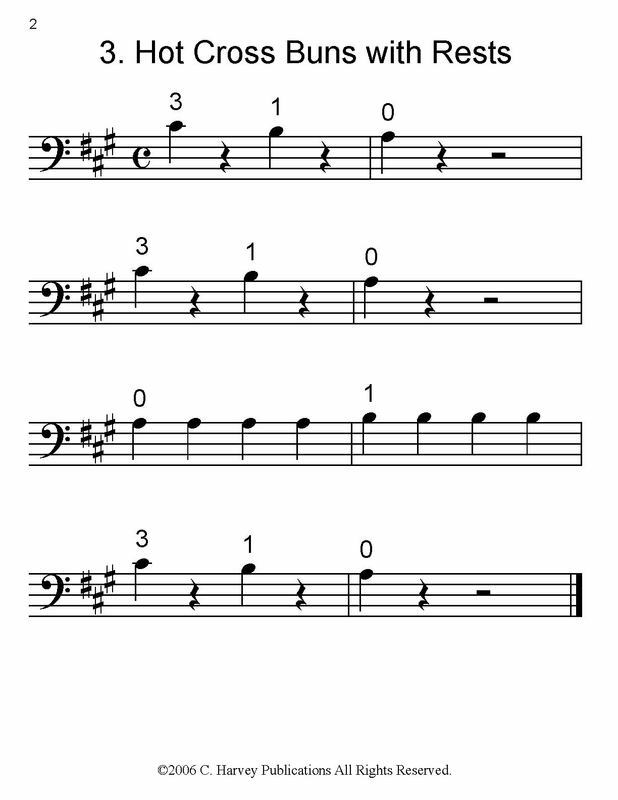 Cello teachers can use this book as an enjoyable method supplement that will help students play more fluently. ​This book can accompany The Open-String Book for Cello and Learning the Cello and can be followed by The 'Mary Had a Little Lamb' Book for Cello.